To search for your photo by bib number, please see the SEARCHEABLE gallery at https://www.backprint.com/joevigerphotography. If you're looking for a specific image and can't find it, please contact me by email with your name, bib number and finish time, clock time and any other pertinent info and I'm happy to help. 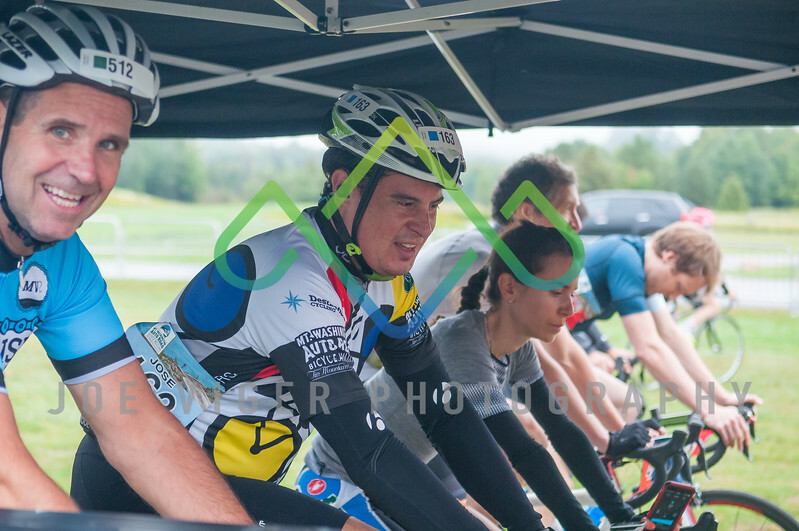 The 2017 Mt Washington Auto Road Bicycle Hillclimb was held on August 19, 2017 to benefit Tin Mountain Conservation Center.